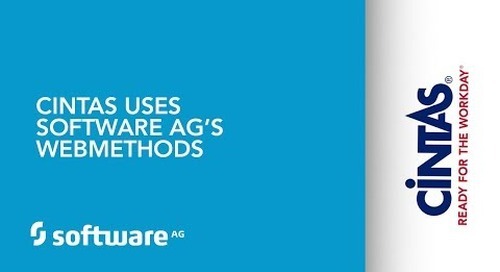 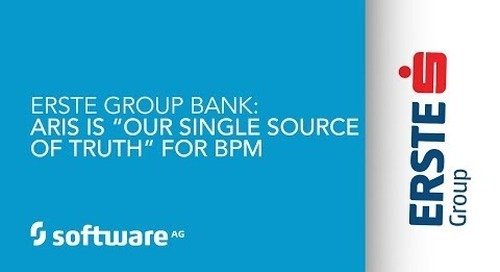 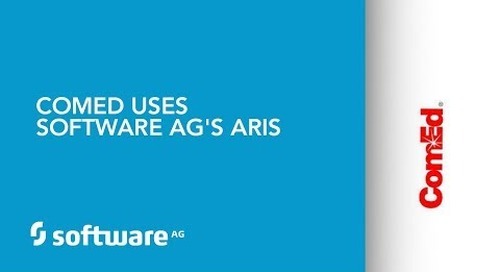 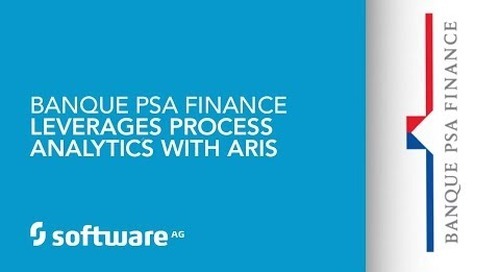 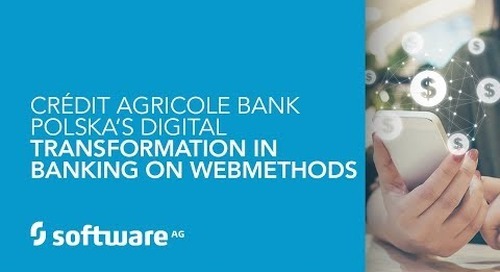 W&W AG estimates saving €2.5 million annually, thanks to IDS Scheer Consulting and ARIS Risk & Compliance Manager (http://www.softwareag.com/corporate/products/aris_platform/aris_controlling/aris_risk_compliance/overview/default.asp). 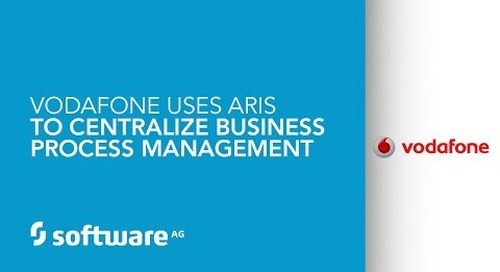 The enterprise meets regulatory requirements and achieves an ROI of more than 153 percent. 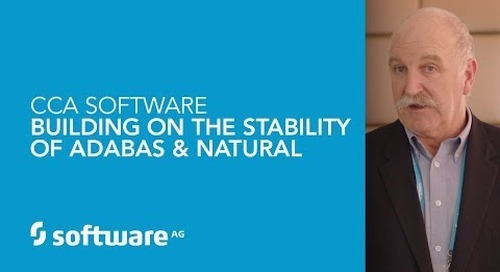 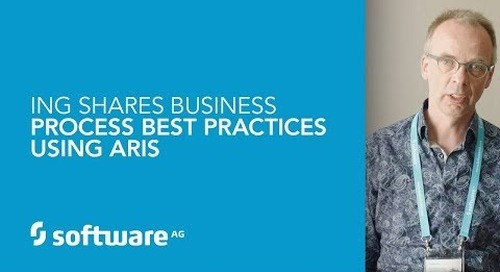 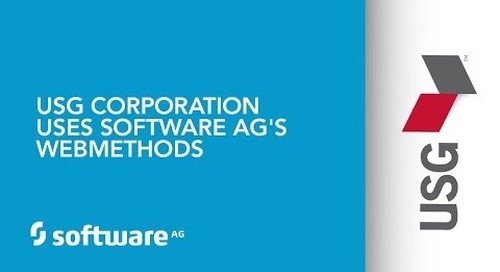 Become part of the growing Software AG community! 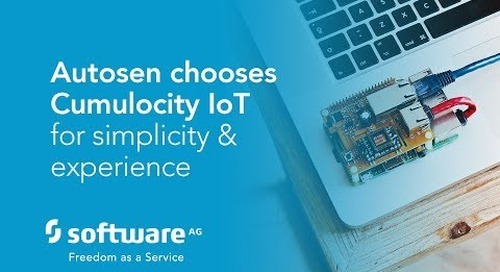 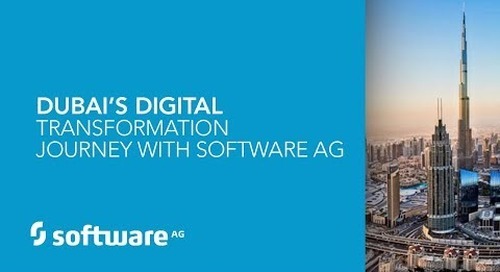 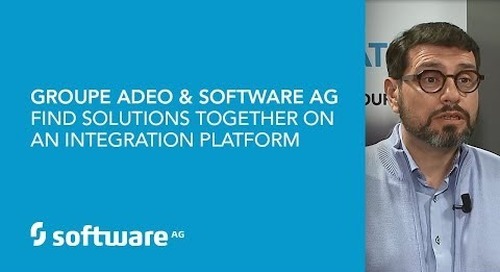 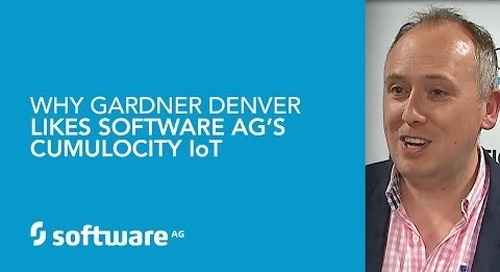 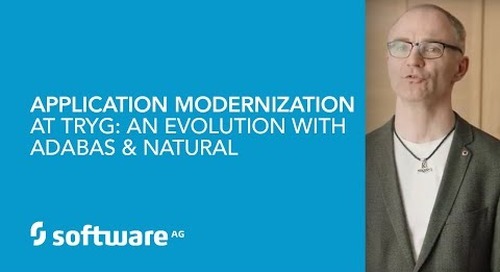 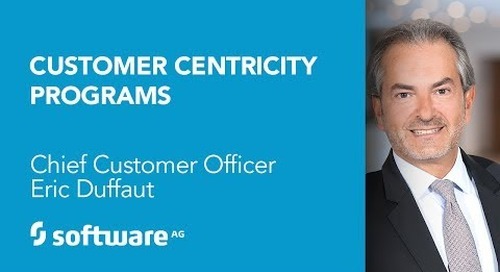 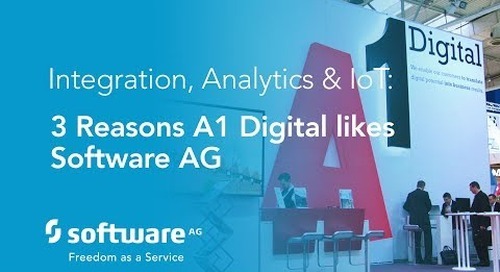 Connect with Software AG in our Social Media Center at http://www.softwareag.com/corporate/community/smc/default.asp Thank you for viewing! 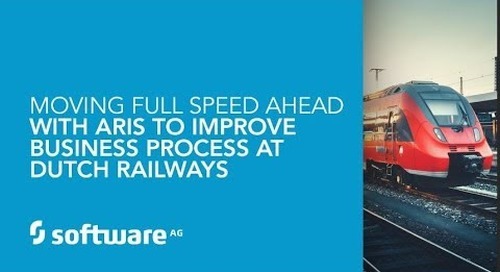 We welcome your comments and feedback! 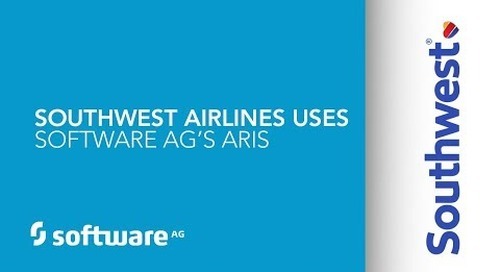 Some more text here.